Tom recruits Manhattan superlawyer Kate Costello to help. She's a tough hire, because Kate is his ex-girlfriend, but she agrees. In their search to find who really executed three locals, Tom orchestrates a series of revelations to expose the killer, and what emerges is staggering. The final scenes of this audiobook unveil a truth that will leave readers gasping in shock. 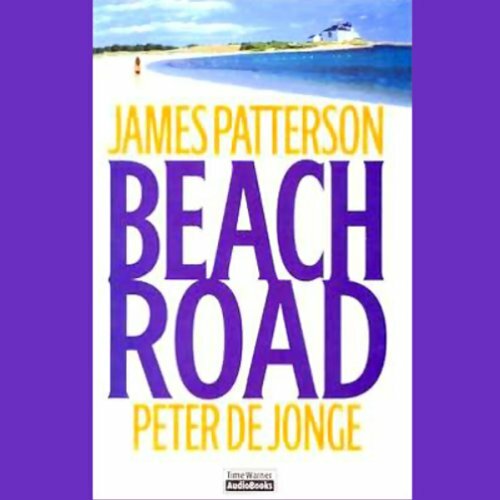 Written with the precision that has made James Patterson "a master of his genre" (USA Today), Beach Road is his wildest, most thrilling novel ever. 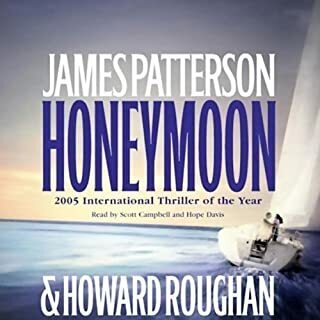 ©2006 James Patterson. All rights reserved (P)2006 Time Warner AudioBooks. All rights reserved. Well trod plotting(plodding)with dopey unsubstantiated twist, which for reasons unclear to me caused some sort of stir. The perfect summer novel for people who have never had any time to read anything, ever. 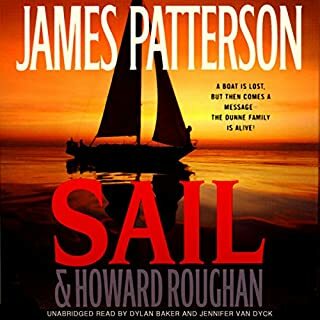 My first Patterson book. It was the best audio book I've listened to. I can't understand why some of the other reviews were so negative. I liked the straight foward approach to the plot, and was glad I didn't have to put up with the Author's attempt at humor. It was a five star for me. I loved this book until the morphing of the main character. I will never read it again or recommend to another reader. It was as if he didn't have time to finish the book so he gave it the first ending that came to his head. More to the point it was like a soap opera where the characters change their basic personality to keep the show going on for years. I will be very careful before I get another of his books. Looks to me like he's doing a "Patricia Cornwell" and setting his readers up for some bad reading. Of all of the books I have purchased over the last 2 years, this was the worst. The plot is contrived, the thinly veiled biased political digs were uncalled for and unneccessary for the story. This book was a waste of money and time. It took me a while to get into listening to this book- but it ended up REALLY worth while! I think it might have been my favorite of the 3!! The book is not credible because of the ending. It was 80% entertaining but a reader has too much invested in the reading effort to be so abused at the end by a "bolt from the blue." Any ending, surprise or not, must have some degree of foreshadowing. If there was something here, I missed it. An intriguing and exciting listen! 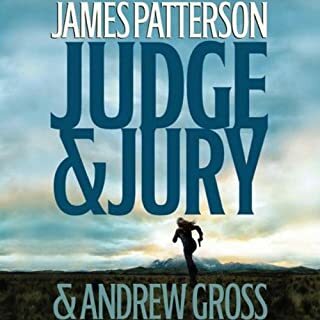 This book will definetely weed out the James Patterson diehards. If you can get through the first...say 40 chapters...you'll be hooked and won't be able to put this listen down. The most frustrating thing about this book is the number of chapters. Several short chapters in a row have the same title so why not just one big chapter? But once you get used to this it's an easy intriguing listen. Waiting for the verdict had me on pins and needles and I wasn't ready for the ending but once it came it all seemed to make perfect sense but I didn't want it to. 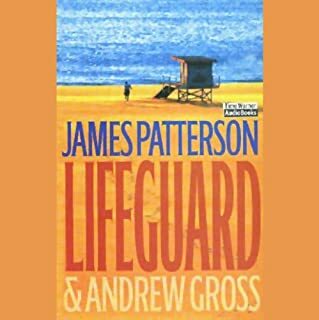 Another amazing creation from James Patterson. Don't give up on this book or you'll miss some really amazing story telling! A decent story that ended with a ridiculous twist. Everyone likes a plot twist, but not the one Patterson served up here. If the story was not written in a first person narrative the ending could have been somewhat acceptable. Even if you are a fan of Patterson, do not waste your time! 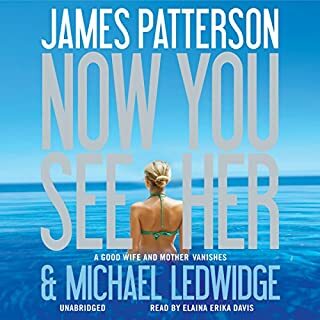 I am a huge Patterson fan, but I honestly have to say that this one was a disappointment. I felt like the ending (last 45 minutes) was from a different story, and I really was left not believing things would ever turn out this way. This does not squash my belief that Patterson is a phenomenal author - everybody has their 'jump the shark' moment of fame. Hopefully he 'bounces back' (sorry for all of the clich?s) after this one, and hits us with another winner in his next release. Note about multiple narrators - it was hard to get used to, and I do believe that it added to the ending not being believable - They should have stuck to 1 good narrator. I may have enjoyed it a bit more. Gimmicky surprise ending - ruined the story and left us with a bad taste in our mouths. 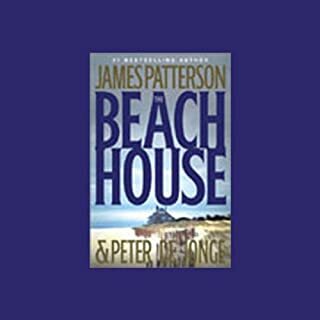 We usually like Patterson - and this was well written and well read.